Photo of the Day - What Happens in the Park at Night? This amazing photo by Benson Kua was shot at night. 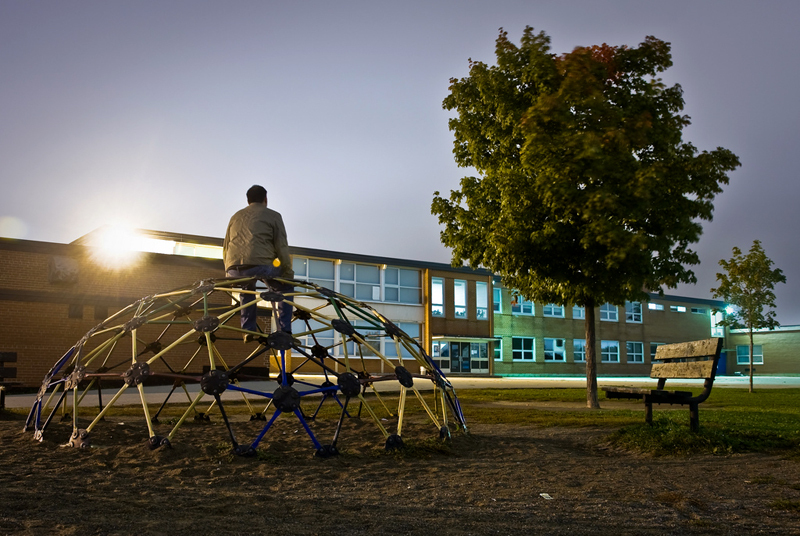 He used long exposure and shot himself sitting there staring at the empty sky at a Scarborough playground. Have you ever tried to hold still for 30 seconds? It's not so easy! Thanks Benson.